The GOV.UK Verify team has evolved its approach to coding in the open over the last 5 years. The code within GOV.UK Verify started as a private project because it preceded the coding in the open policy. We started our journey to opening up the GOV.UK Verify source code in 2016. We had to plan the order to open code so we were able to deliver continuous value. GOV.UK Verify consists of several microservices and many libraries that are shared between them. We only opened applications when all the supporting libraries were available. We opened the core hub libraries and applications as part of core mission work and opened test services during a firebreak. 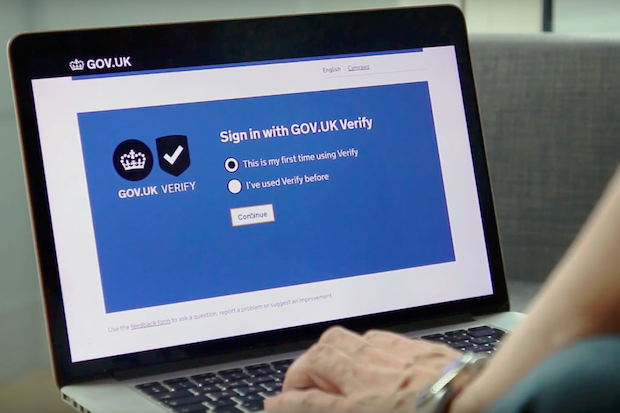 We opened up GOV.UK Verify code between August 2017 and April 2018 after carrying out full source code reviews for the core GOV.UK Verify Hub service and testing services. The GOV.UK Verify code is available in GDS’s alphagov repository. More details about the specifics of the repositories are available in the GOV.UK Verify technical documentation. Security was our highest priority when opening GOV.UK Verify code. The GOV.UK Verify team carried out a code cleanup on the repositories to remove information that identified real identity providers or government services integrated with GOV.UK Verify. The GDS Cyber Security Team also reviewed code in the repositories to identify any patterns or sensitive information. The Cyber Security team used an automated tool called GitRob to check if any potential private data was present and remove it. We had 20 repositories consisting of libraries and applications. As there was a lot of code to open, and limited capacity to review over 5 years of full history, we decided to only open the current version of the code. We’ve agreed to commit all future development work to newly-opened repositories. We would have liked to have opened up the full history but we decided against this. We concluded that opening the latest code and using this as the canonical source would deliver more value than reviewing and cleaning up 5 years of commit history. From our experience of opening the code it’s definitely easier to code in the open than to open a closed repository. Having open code enforces delineation between code and configuration and can make the code more reusable. We still have some private GOV.UK Verify components. For example, we do not have any plans to open the Document Checking Service for a couple of reasons. However, we have already seen the benefits of opening code and will continue to work in the open wherever possible. Let us know if you have any questions or comments below. To make sure you stay up to date with all the latest developments, you can sign up to alerts from the Technology in government blog.